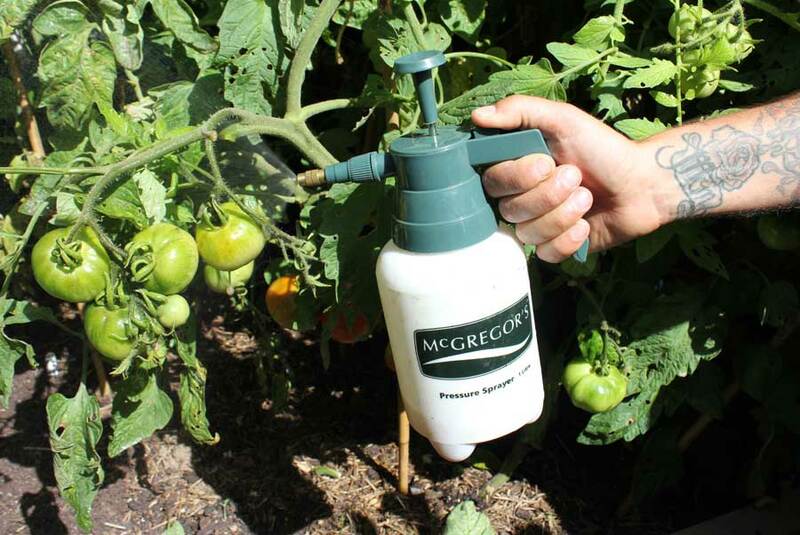 Tomatoes along with potatoes, capsicum and chilli peppers, aubergines, tamarillo and cape gooseberries are members of the ‘nightshade’ family. Their foliage contains toxic compounds called alkaloids. 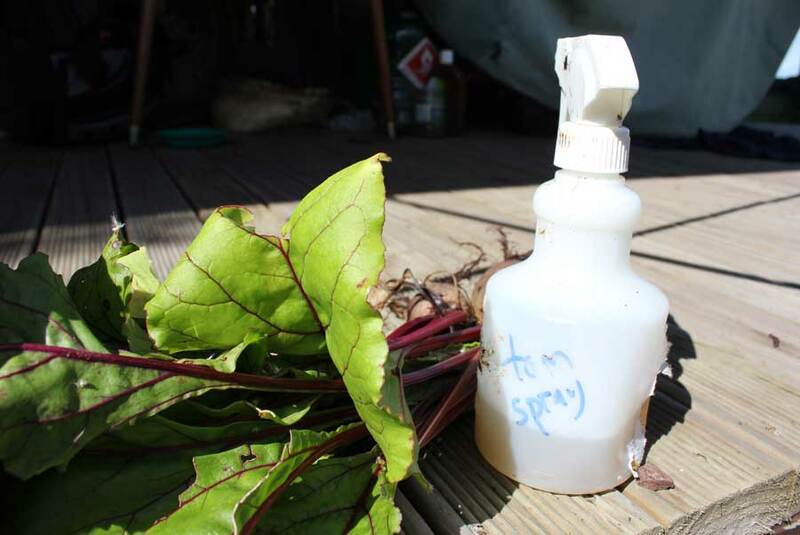 These alkaloids are handy for controlling aphids when applied in the form of a spray made from soaked leaves. 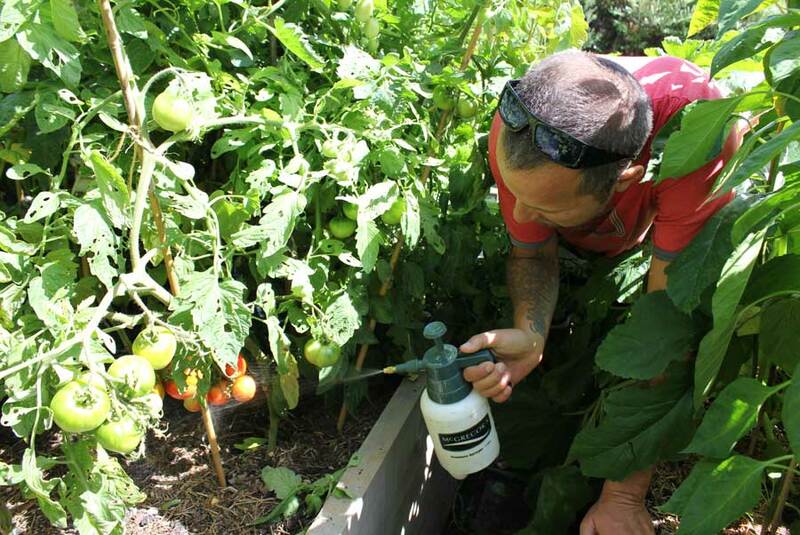 Not only does tomato leaf spray kill aphids it is also said to attract beneficial predatory insects that ‘home in’ on the smell of tomato and potato plants as they look for prey. 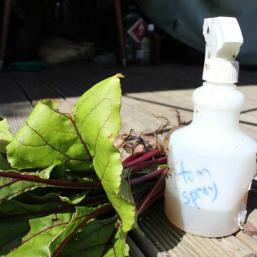 Spray affected plants, as soon as aphids appear, to keep numbers down. 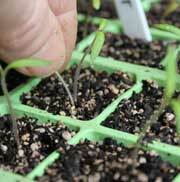 Pay particular attention to stems and the under side of leaves - as well as growing tips. 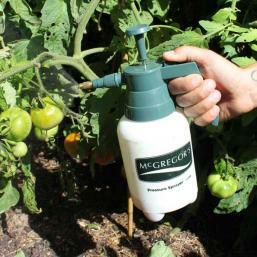 Use only when pests are visible and re-apply after rain. 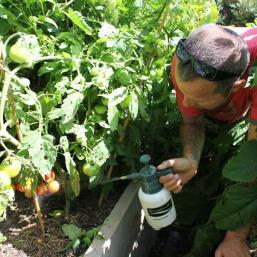 Hopefully beneficial insects will follow the smell of the spray once you have applied it and get to work on your pests.